You just got hired to play a cover gig with a band. You’ve got about a week to prepare, and it pays pretty well. But you’re expected to play about 20 new tunes (give or take), and most likely, you won’t be rehearsing with the band, save for running a few things at soundcheck. I can’t count how many times I’ve been asked to be in a band that’s being thrown together for an event where each member is responsible for learning the music on his or her own. In fact, I’ve worked in this capacity far more often than I’ve been a part of a group with a dedicated musical director who had a clear map of what everyone should play, or even one that I’ve led myself. So how do you prepare and avoid being the weak link? Speaking as someone who’s been underprepared, it’s not a great feeling. I’ve certainly made mistakes along the way, but being unprepared for a gig is scarring enough to make sure you never do that to yourself again! 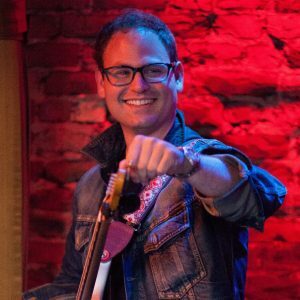 So, I would like to pass my experience onto other musicians. Hey, I might even see some of you folks up on the bandstand! A band is only as good as each and every member. Let’s take a step-by-step approach and look at how to maximize your preparation and leave people wanting more. This is such a crucial step, the importance of which can’t be overstated. Until you know how the song goes, from beginning to end, how can you be expected to play it well? Every song has a soul, a definitive character. We musicians are expected to translate and recreate that feeling. Make sure you can hear everything (this means listening on headphones or speakers with some decent bass, no laptop speakers, and definitely no iPhone speakers). Be an active listener. You should be paying attention, not scrolling through social media or petting your dog. It should only take one or two listens before you’re ready to start the next steps. But if you lose your place, start back over and make sure you haven’t missed anything important. That includes any breaks, hits, or anything theme-related that would be considered an iconic part of the song. If a song seems simple and not incredibly demanding for your instrument, why not save it for later? Start by chewing on the more complex material so you don’t burn out, especially when learning a lot of music in a short period of time. 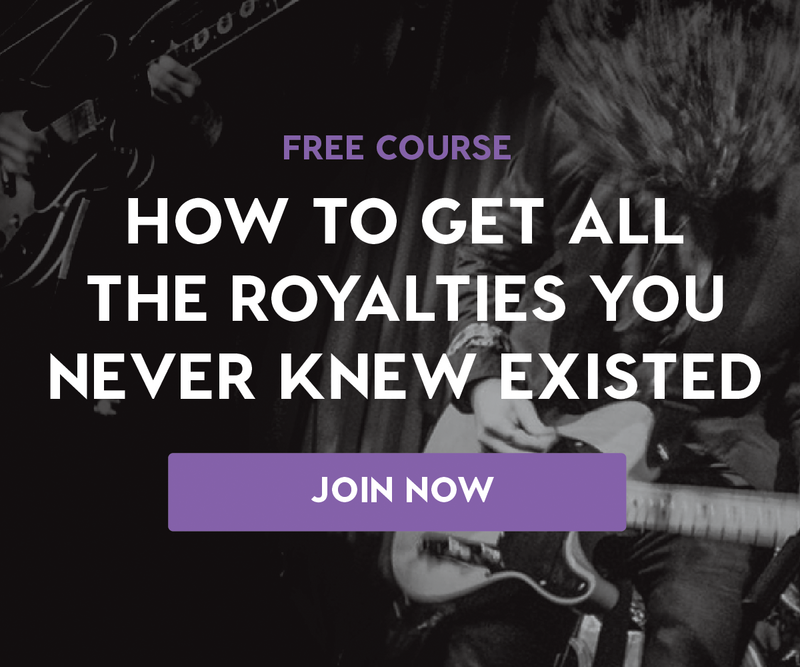 + Learn more on Soundfly: Take your show on the road with our free DIY touring course, Touring on a Shoestring. Most contemporary music is based on patterns. It’s up to us as musicians to be able to assess the basic DNA of each song. Is it a classic verse/chorus/bridge song? AABA? A 12-bar blues? ABAC? There’s no end to the types of musical forms of organization that exist, but once you understand the structure, the learning process is far easier. Form can be tricky — the more nuanced a song or composition, the harder it can be to tell passages from one another. Noting the style similarities and differences between each section and how they all fit together is incredibly important for retention during a performance. Here’s a little refresher on the elements of song structure, courtesy of songwriter Oli Rockberger‘s illuminating course, The New Songwriter’s Workshop. Now, it’s time to pick up your instrument and start to learn the song. Take it one chunk at a time. You don’t need to memorize the song; in fact, in a strange way, you can get through an entire gig without really memorizing anything. 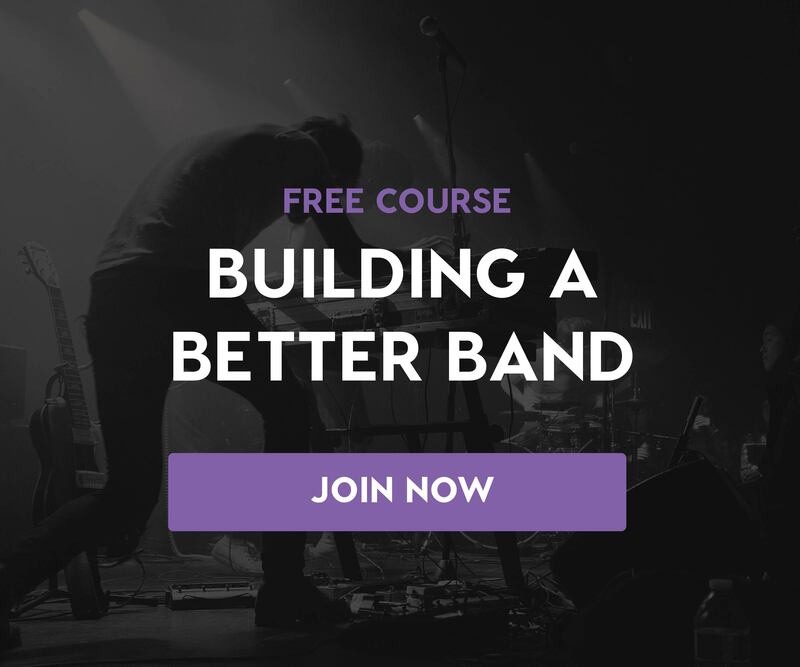 With the proper understanding of form and structure, you should now start to be able to hone in on your part, as this is your responsibility to the song and your band. If your instrument has a definitive part, learn it. The more of these pieces you can grab onto — from big to small — the better the band will sound overall. The better you know the entire song, the better this will reflect on you as an individual. Learning iconic horn or synth parts is important for guitarists and keyboardists. Even if the instrumentation isn’t exact, the audience and your boss will respond positively to hearing a definitive motif. Practicing can be tough. It takes a knack for repetition, routine, and a ton of focus. For some tips on how to achieve better rehearsal results from professional touring and session musicians, check out Flypaper’s How Musicians Practice series of articles. I think this is an important step, although the level of detail that goes into each chart can vary from person to person. Personally, writing things down helps me remember them. I don’t like reading charts at gigs, mostly because I feel that it takes away from the performance aspect. (We’re putting on a show, after all!) I’m not, however, opposed to other musicians reading at gigs if they need it. Charting the chord structure, making note of any special or iconic riffs on my instrument, helps me recall the structures while I’m in performance mode. Here’s a picture of some charts I jotted down for a recent performance. I wouldn’t expect others to feel that these are a complete portrait of the songs or be able to use them in any functional way. But after having spent time learning more specific information in the previous steps, this is enough to keep the music fresh in my mind’s eye and ear. I prefer to use Roman numeral notation instead of writing the specific chords because there will inevitably be a few key changes, and this will mean transposition. I find it easier to transpose chord numerals instead. In order to be comfortable onstage, I like to know that each musician in the group has a firm understanding of each song. Of course, there will always be changes — things like extended solos, doubled choruses, and the like. The better each person in the band knows the repertoire, the more room there will be for successful experimentation and execution. Look for visual cues while performing from the other musicians, especially the lead singer or instrumentalist, who will more often than not demonstrate with their hands or facial expression what they would like from the band. The more empathetic you are to those cues, the better chance you’ll have of being called for more and more performance opportunities. It should also be noted that showing up on time and dressing properly are of the utmost importance, so don’t forget to do your laundry! Every musician is different. Some people have a harder time retaining information than others. Some folks are blessed with perfect pitch and photographic memories, but I’m not one of them. I know my strengths and weaknesses, and each and every musician should be true to themselves in this regard. The more you’re connected with your personal intuition, the more successful you’ll be. Instead of being worried and overwhelmed, chop your work into manageable pieces, and stay focused. The more songs you learn, the easier it becomes to learn songs! Remember to have fun, not to focus on negativity, and give the people what they want: a great show.